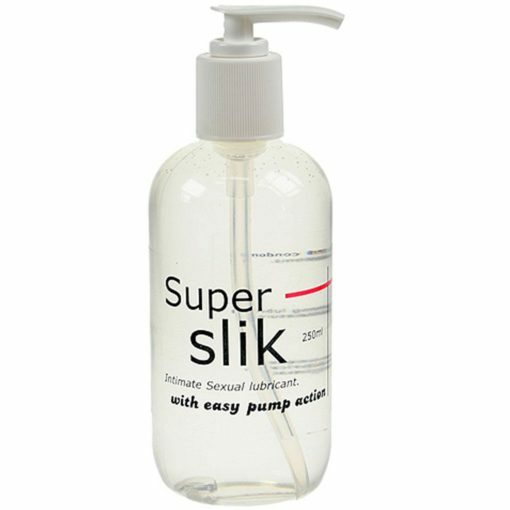 Super Slik Intimate Sexual Lubricant with easy pump action bottle, Water Based, Non-Staining lubricant to heighten sexual pleasure, Safe to use with condoms, a high-quality lubricant manufactured in the UK. Super Slik – Intimate Sexual Lubricant with easy to use pump action bottle. No mess, non-staining lubricant to heighten sexual pleasure. 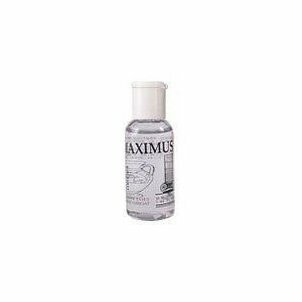 Supplements natural lubrication, only small amounts needed to enhance intimacy. It is safe to use with condoms. It is a high-quality lubricant manufactured in the UK by a UK-Based company.